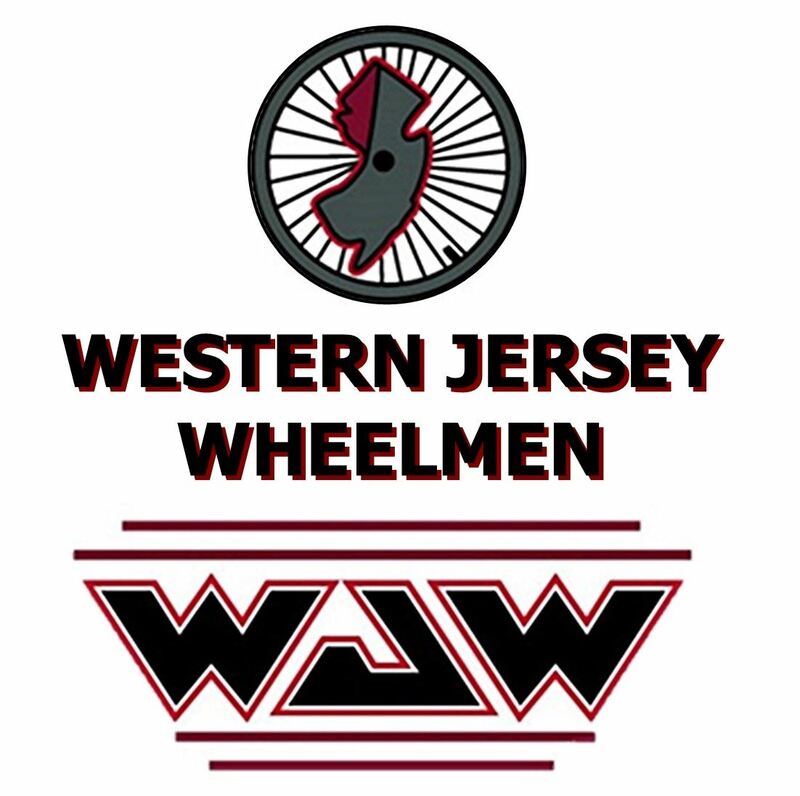 Western Jersey Wheelmen - C -36 Wednesday Wandering to West Portal, Rieglesville, Mtn Creek,Stewardsville, Asbury and back to Hampton. There are 2 good climbs on the ride. Hope to avg 12 mph. There will be rest stops to explore RR and other history. Come out and enjoy a nice springtime ride to West Portal, Asbury, Rieglesville, Mtn Creek, Stewartsville, and back to Hampton. We will stop for breaks at any historical spots that we come across so bring your snack and or sandwich. There are 2 good hills on this ride that are very doable.